Soloist announced for Saint Saëns and Wieniawski! Applications for PSM 2019 are now open!! Applications for PSM 2018 are now OPEN!! 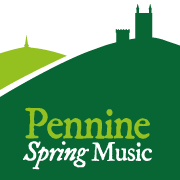 2018 programme announced: http://www.penninespringmusic.co.uk/festival-programme/ Applications open on Friday 8th September. Concert tickets available! Reserve yours now. 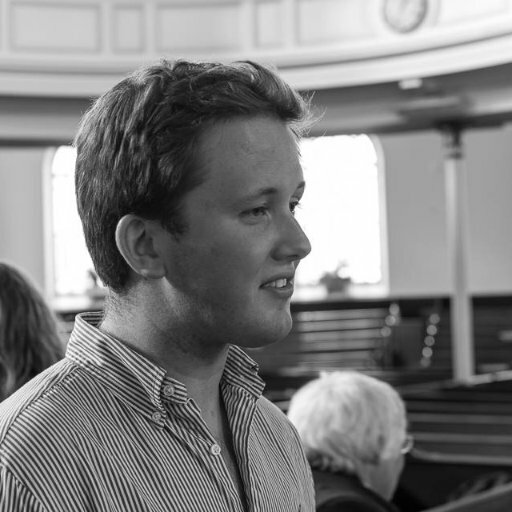 We are delighted to announce that Charlie Gower-Smith will be returning.  #PSM19 Rehearsal schedule has now been published in the members area of the website. 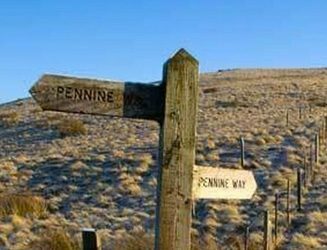 Details of how to access this area have been emailed to members of #PennineSpringMusic 2019.